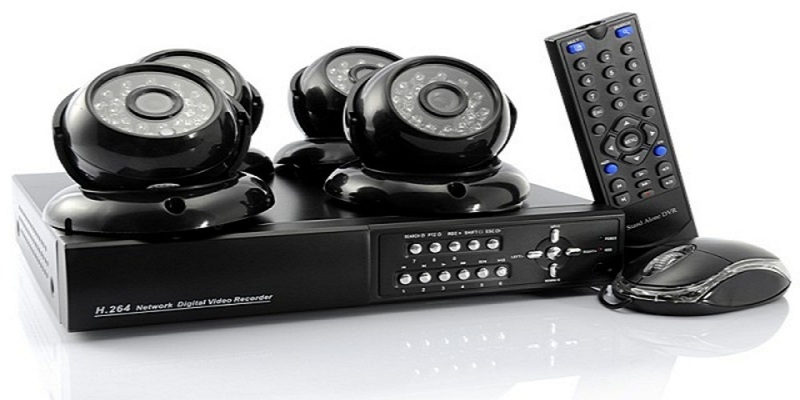 Advance Institute is one of the best cctv camera training institute in Kakkanad, because we know that the field of CCTV Camera repairing is expanding day by day. So, we provide students best career in Technology field regarding cctv camera installation and repairing. There is a perfect scope if you are looking for a this course as a carrer. "JOIN US AND GET ADVANCED TRAINING FOR CCTV CAMERA IN Kakkanad." Branches for CCTV Camera Installation Course in Kerala.